Of course, the nature of short-term job assignments can make it difficult to find available, committed, hard-working people who realize (and care) that their actions really do have an impact on the business’ bottom line. Difficult, but not impossible. Luckily, there are staffing agencies that can help businesses and good seasonal workers connect. The key to that connection is information and communication. One of the most important aspects to consider when working with a staffing agency is the strength of its database. You want to work with a firm that has a large pool of talent to draw from. And this talent needs to be well screened with complete profiles that are easily accessed and able to be organized according to specifications that matter to you. 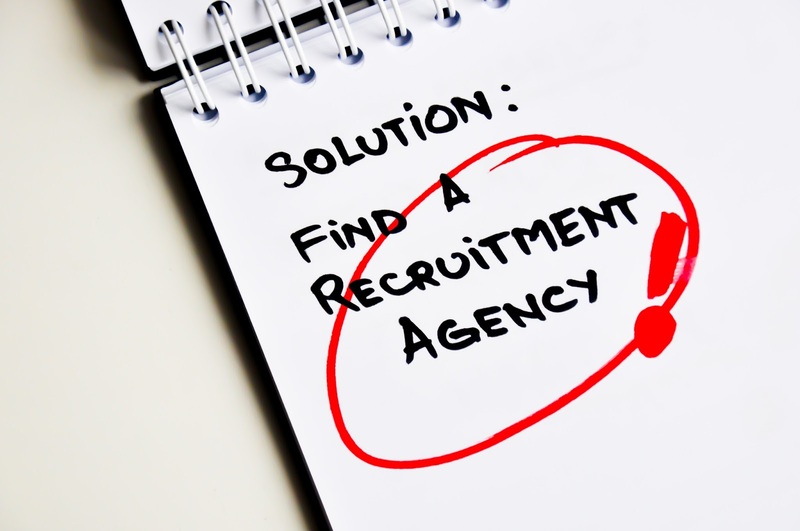 While you want the availability of a large number of potential candidates, the ability to search those large numbers with speed and precision will set the strongest agencies apart. The best agencies should gain a good understanding of your job requirements and your company’s values. They should learn which skills and traits typically work best in your industry and environment and help match you with people from their database who possess them. You will want the agency to share your job postings with their entire talent pool, but also have technology at work that narrows that pool to the very best possible options for you—with thorough data available on each person. It's also important that the whole system is easy to navigate for both you and potential candidates. People need to be able to apply, connect and interview quickly and easily. Ideally, there will be a variety of options for communicating, sharing information, referring friends and staying in touch. Your goal should be to create your own specific, ever-expanding and up-to-date talent pool within the agency’s vast database so you’re always prepared for your seasonal hiring. Overall, you want to look for agencies who understand your company’s needs, values and requirements, and have access to technology that makes the hiring process as smooth and reliable as possible. To learn more, visit our website at www.talentcircles.com, contact us via email at sales@TalentCircles.com or call 888-280-0808 for more information. 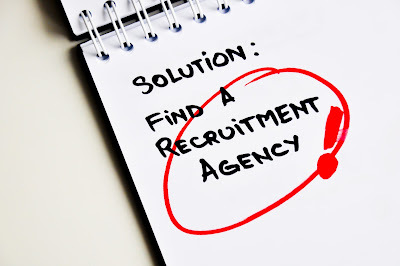 Many employers and hiring managers prefer recruitment agency for getting the best talents. Few still follow conventional method of hiring. There are few recruitment companies does good job in recruiting the best candidates for the companies. You must be sure to choose the staffing agency that best fits your company's needs and requirements. You can go through best places to buy essays for more info on this topic.